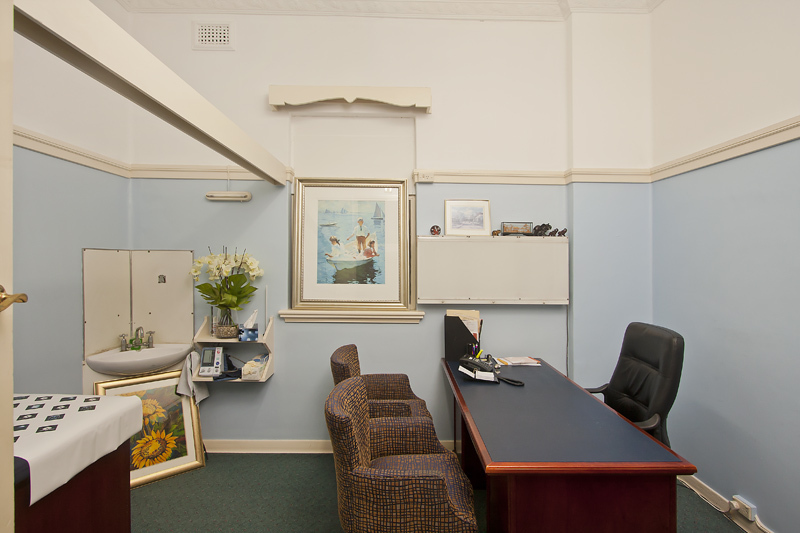 Brisbane Clinic provides a number of medical rooms for lease ranging in size, with our biggest room at 14.72sqm and smallest room at 4.15sqm. 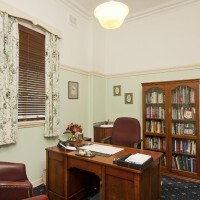 We offer a full service to our medical and health professional tennants including administration, reception, billing, wages and account keeping for each Doctor. 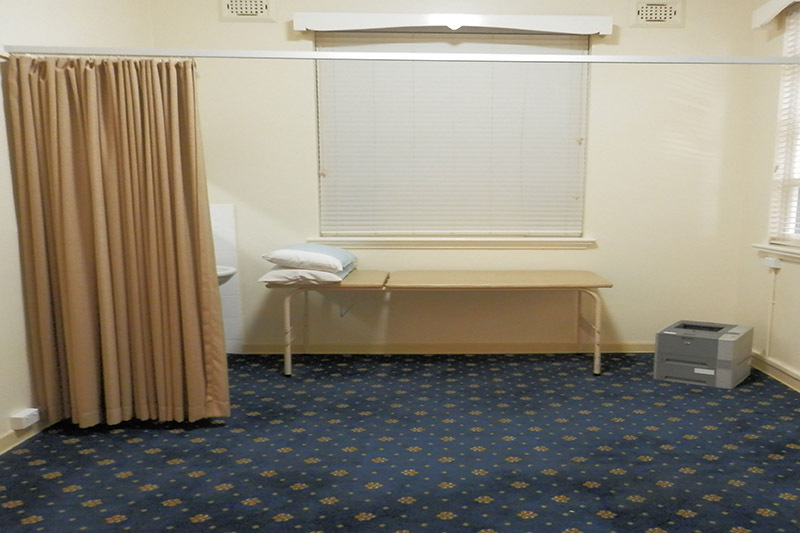 Please Contact the Clinic Manager, Leanne Winter for more information on the various rooms and options available. 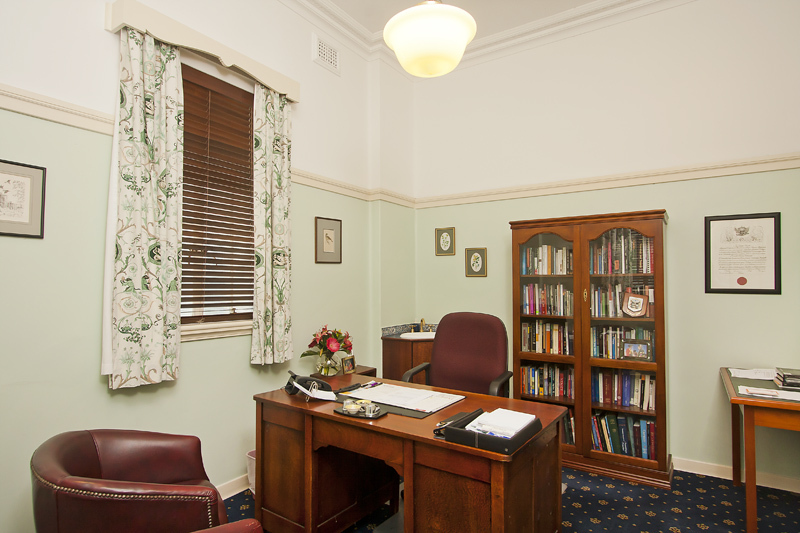 Below are several consulting rooms currently available in our Prestigious Clinic. 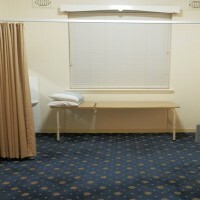 Our adjoining suites offer great flexibility as you can choose to configure two or three rooms depending on your requirements. 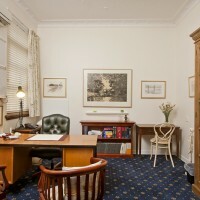 Situated on the ground floor of the building, this suite is our largest at 14.72sqm. 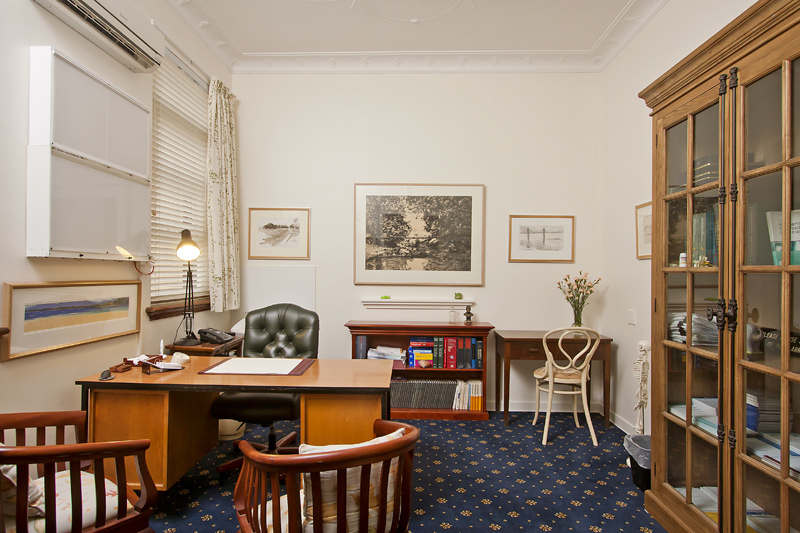 The spacious room receives plenty of natural light throughout the day and is perfect for any medical practitioner to fit out to suit your requirements. 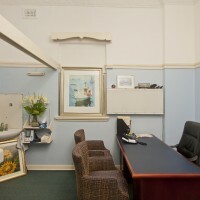 Now Available to all Doctors are convenient Sessional Rooms for lease both on a Daily basis or Half Day basis and on any day of the week.